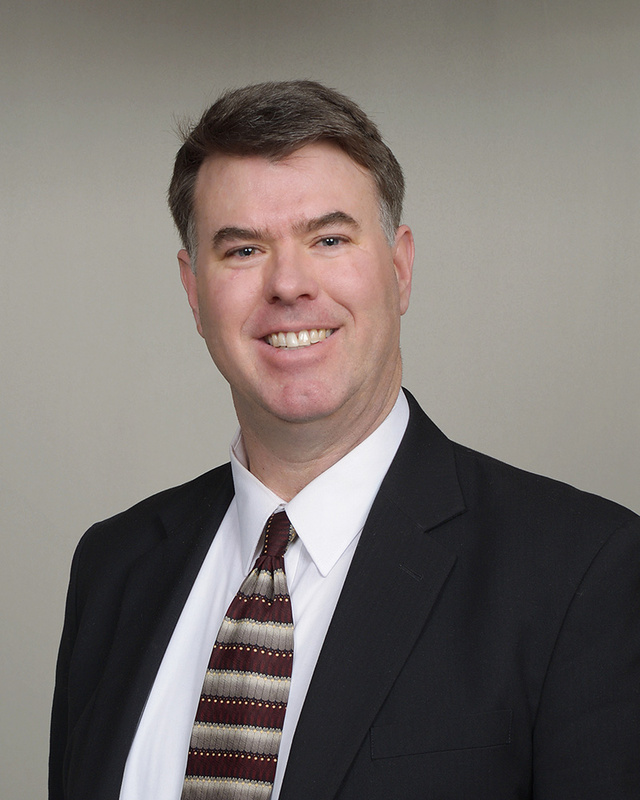 Mark Reese has been a licensed Certified Public Accountant since 1991. Mark is a graduate of the University of St. Thomas with a degree in Business and Accounting. Mark Reese became licensed as a CPA while working at the prestigious CPA Firm, Deloitte and Touche, both in the Guam and in the Minnesota offices of Deloitte and Touche. Mark has practiced Accounting for over 25 years and holds a Certificate in Forensic Accounting from the American Institute of Certified Public Accountants (AICPA). Mark has done a lot of volunteering of his time and expertise. He has served as President of the Osseo Business Association, been involved in the North Hennepin Chamber of Commerce, as well as helping Minority Business Owners through the Metropolitan Economic Development Association (MEDA) Business Advisory Panel. In addition, Mark has taught the financial bible study Crown Ministries through his local Church. Mark Reese has been an Eden Prairie resident for 24 years. Mark is married and has three children. Mark has been active in his children’s activities including theatre, where Mark played the Guard in the play Camelot, along with his two daughters through the Chaska Valley Family Theatre. Mark has been active in Coaching Eden Prairie Athletics for his son, where he has been Head Basketball Coach for his son’s teams, as well as Assistant Football and Baseball coach for his son’s teams over the years. Mark is a caring and thoughtful person who will take the time to understand your financial concerns, and assist you to recover the financial assets that belong to you or that you may be entitled to from a deceased loved one.